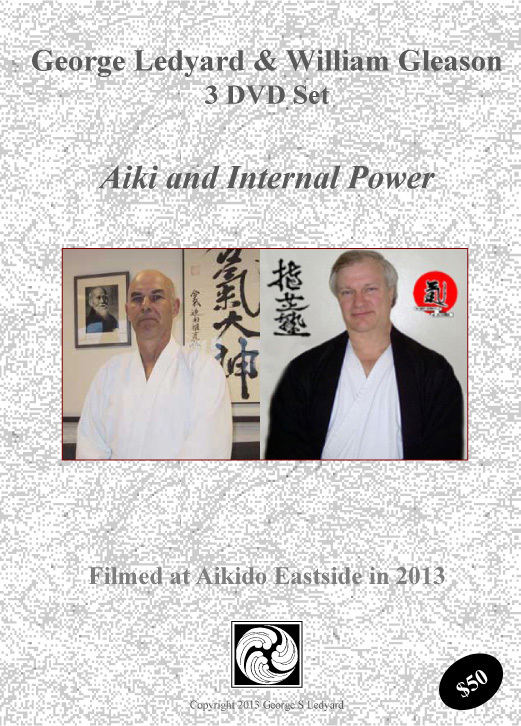 Filmed at Aikido Eastside in November of 2011, this is one of the most up to date commercially available sets of William Gleason Sensei Aikido videos and DVDs. 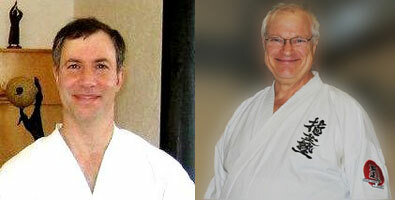 Gleason Sensei’s Aikido has transformed over the past few years from wonderful to awesome. His concentrated work on internal power development has put him at the very top of the Aikido pyramid. Even more stunning is his ability to teach what he knows in an organized and comprehensible fashion. While there may be a few teachers out there doing Aikido of this quality, the seminar attendees were in agreement that Gleason Sensei’s ability to teach what he knows is second to none. 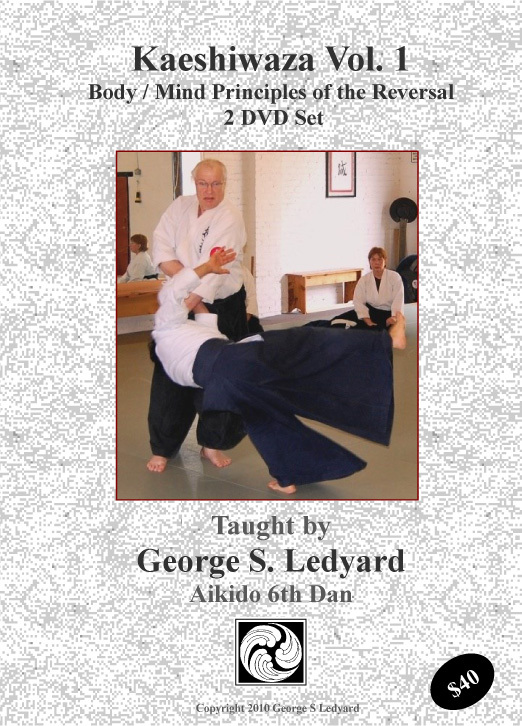 If you want to take your Aikido to the next level, this DVD set is essential viewing. The only thing better would be training with Gleason Sensei directly! This 3 DVD set is now available in two downloadable formats. A very large ISO file which allows you to burn your own copies of the three DVDs and a much smaller .mp4 set of files formatted for viewing on a portable device. I attended this seminar with William Gleason Sensei. 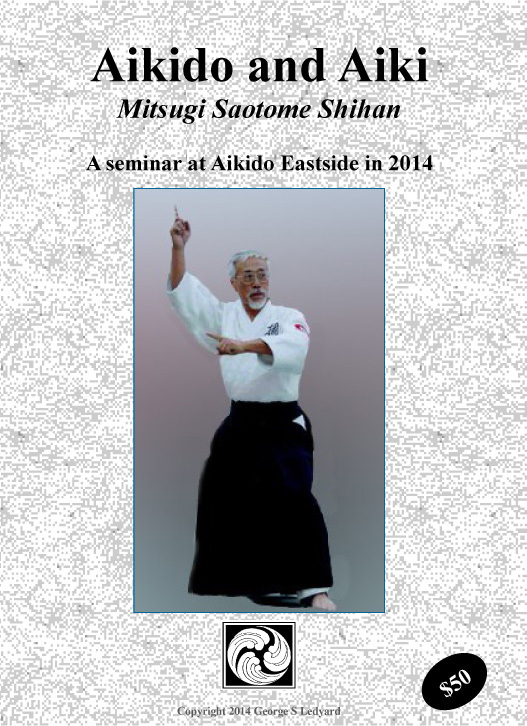 He has taught at my dojo, Aikido Eastside, every year for over fifteen years. Every year he simply gets better. This seminar in Fall of 2011 was one of the best seminars I have ever attended. We captured all of the instruction on video and I can think of no better Aikido instructional material available anywhere. As an old customer I have nearly all the DVD’s published. And through the years I was always eager to see what was new and it has been a pleasure to view them. As a Tomiki Aikidoka I was curious about how everything was explained, it obliged me to question my assumptions and, I could just watch very good aikido. Wow. Just wow. I’ve struggled for years to understand how to put “content” in my technique. As a non-kinesthetic person, I find that “just keep practicing techniques until you figure it out” doesn’t really work for me. In this DVD, Gleason Sensei lays out foundational principles in words and in clear, simple, step-by-step actions that made complete sense to me. On several occasions in the DVD I almost had the sense that he was in the room with me — especially when he was emphasizing an essential point like “only the natural weight”. The message that he was laying bare the functional foundation of Aikido came through loud and clear. Oh, and if you like sword work, you’ll love the third DVD too. I get the sense that Gleason Sensei has invested many, many hours of careful thought and work to put together a training that can work so incredibly well for any Aikido student – regardless of their level of experience. I’m a bit of a student of good instructional design, having done some in my career, and I give Gleason Sensei absolutely top marks for clarity, simplicity, precision and (best of all) absolutely unambiguous physical demonstrations of everything. If you have the desire to put serious content into your Aikido – BUY THIS DVD SET! If you are a beginner and want to save years of practicing technique without content – BUY THIS DVD SET!